Filled with the light of endless summer days, unique sights and a storied culture, the 49th state is a too-often-overlooked student travel spot. 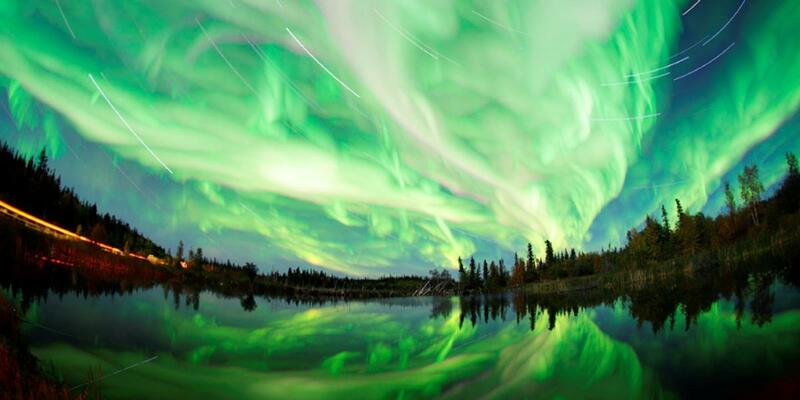 It’s fair to say that Alaska is like nowhere else in this country. It’s north of Canada, for one thing, and it shares a border with Russia. Not to mention that it has the most coastline, the highest mountain and the most wilderness in the United States. What will your students most want to see in Alaska? That’s hard to say, so we’ve given you a list of some of the best attractions in the state. Let your imagination and your educational sense be your guide, but be sure to plan plenty of time to enjoy the largest state in the Union. 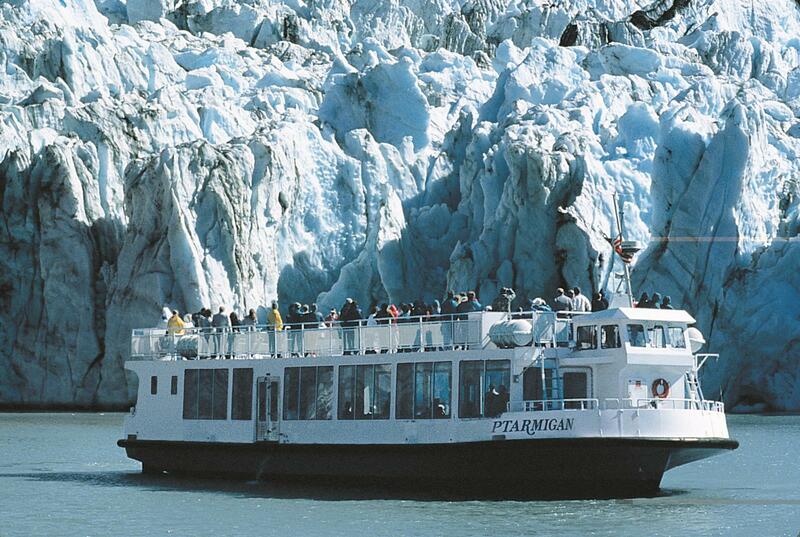 If you want to see a lot of Alaska in just a few hours, consider booking a tour of the more popular landmarks. Kenai Fjords National Park in Seward, for example, provides many of those big Alaska sights in one five- to six-hour cruise. (Longer cruises are also available.) 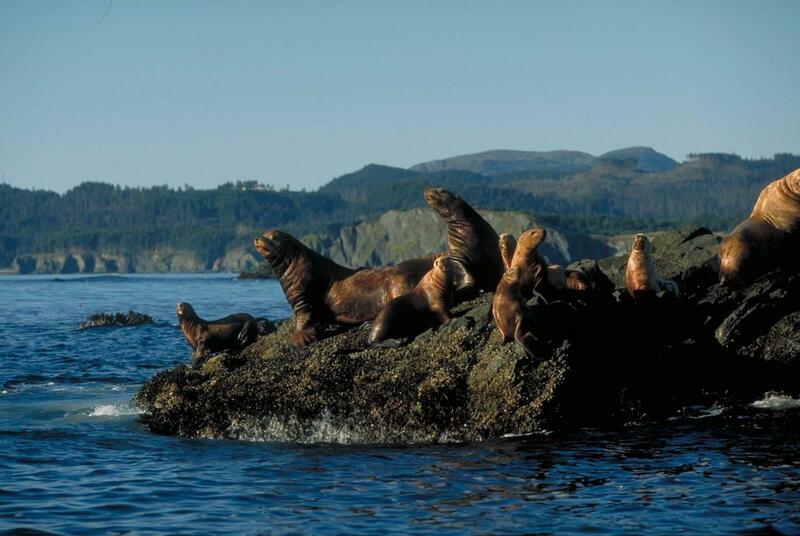 Not only will you see the glaciers and fjords the state is famous for, you’ll have a good chance of spotting marine wildlife like whales, seals, sea lions and otters—and maybe even a bear. If you’d rather stay on land, Chugach State Park is a good option. It’s a great place to walk or hike, weather permitting, and it shares a boundary with Chugach National Forest. Or drive along the single road that cuts across Denali National Park and Preserve; it eventually culminates in Mount McKinley, the tallest peak in North America. 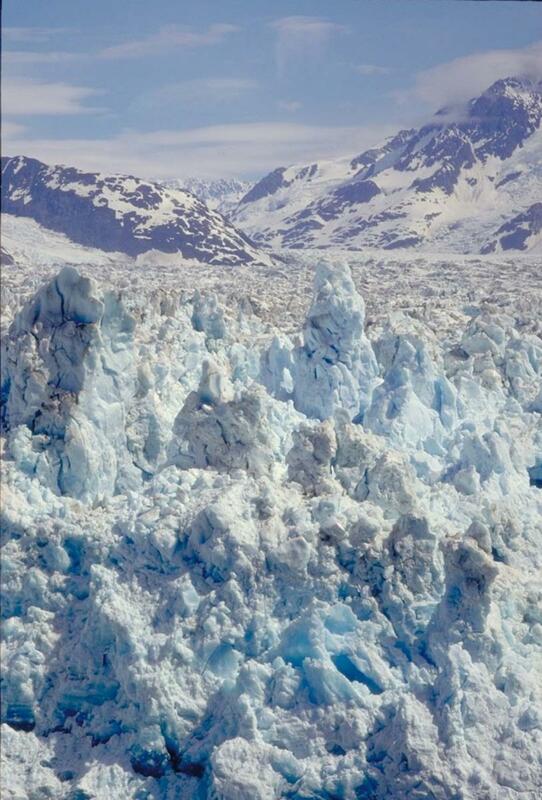 While you can come to Alaska strictly to sightsee, active groups will want to get out and explore. Reputable tour guides and groups make sure you can do it safely, and companies like Alaska Alpine Adventures provide sports-centric excursions filled with backpacking, rafting, kayaking and skiing. Alaska Wildland Adventures gives eco-conscious groups a multitude of options as well: all-inclusive guided journeys, lodge packages, fishing packages and wildlife-spotting tours. To see Alaska’s wildlife population a bit more up close and personal (albeit from a safe distance) the Anan Creek Bear Observatory in Wrangell, the Center for Alaskan Coastal Studies in Homer, and the Kroschel Films Wildlife Center in Haines all let you get out and about, camera in hand, to see Alaska’s critters for yourself. Any time you travel, it’s great to connect with local history and tradition, and Alaska offers numerous places to learn about its own story. At the free Morris Thompson Cultural & Visitors Center in Fairbanks, you can learn about Native Alaskan art, music, handcrafts and history. Fairbanks is also home to the Museum of the North, which teems with must-see art and history. 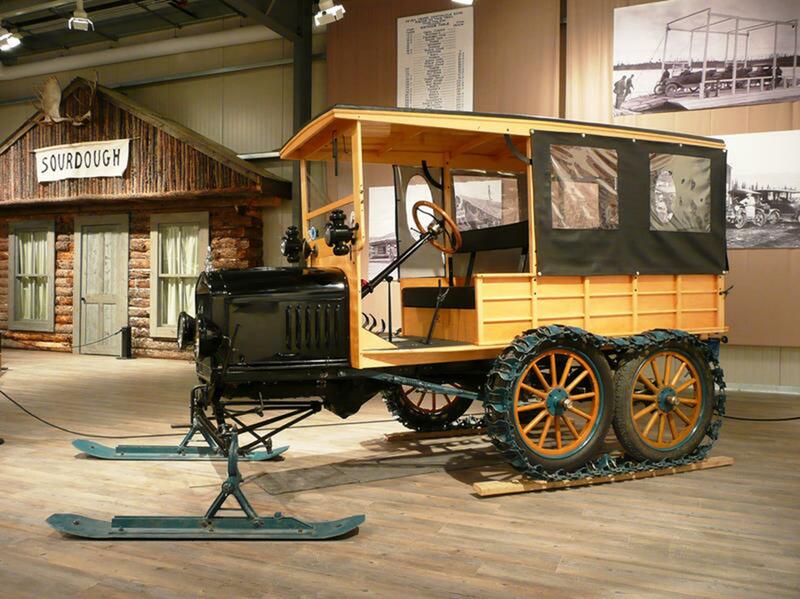 1917 Ford Snow Flyer Model T. Credit: Fountainhead Antique Auto Museum. Anchorage, meanwhile, hosts a trio of popular museums: the Fountainhead Antique Auto Museum (one of TripAdvisor’s best-rated for the state), the Anchorage Museum at Rasmuson Center and the Alaska Aviation Heritage Museum. Alaska’s Marine Highway System isn’t just your average transportation grid. It’s also a network of some of the best natural attractions the state offers. While your cars, trucks, SUVs or bikes are welcome, the ferries are an excellent point-to-point travel resource in their own right. Options for exploring Alaska’s waterways abound. Active groups can kayak or fish; day cruises, such as the ones we’ve already mentioned, offer a more laid-back approach. For a truly unique experience, check out flightseeing—sightseeing by airplane—where you soar high above Alaska’s inimitable landscapes. Ptarmigan, a boat that can be used to travel Alaska’s Marine Highway. Credit: Premier Travel Media. Throughout the summer, Alaska’s capital city hosts Food Truck Fridays combine the deliciousness of a farmer’s market with free summertime concerts at the Juneau Arts and Culture Center. The center is a hub for other events throughout the year, including those centered around food, poetry, wearable art and more. Summer is also a great time to check out Sitka Fine Arts Camp. Set on a historic campus near the Tongass National Forest, the camp hosts art programs, summer camps and live shows at the campus’ theatre, waterfront or performing arts center. Alaska: A Winter Travel Destination? Going to Alaska in the wintertime might seem like a bad idea (ever see Ice Road Truckers?) but as long as you don’t mind the cold and snow, it’s definitely doable. Average daytimes temps in Anchorage hover between 5 and 30 Fahrenheit; even Nome, some 530 miles to the northwest, stays a relatively livable 13 in the average winter daytime, thanks to moderating coastal influences. Winter travel means your group can experience some notable Alaskan events, particularly the shimmering Northern Lights and the Anchorage Fur Rendezvous (called the Rondy locally), a fun-for-all-ages conglomeration of more than 20 cultural, artistic and just plain fun events. With a seasoned local travel guide and some common-sense precautions, you may decide that any season is a great time to visit the Great North. Whether your students are adrenaline junkies or mellow book worms, Alaska provides opportunities for all. Are you heading to Alaska? Already been there? What would you add to our list of Alaska activities for student travel groups? Tell us in the comment section below.